South Dakota Corn brings the farm to the classroom with our Ag Rules program. 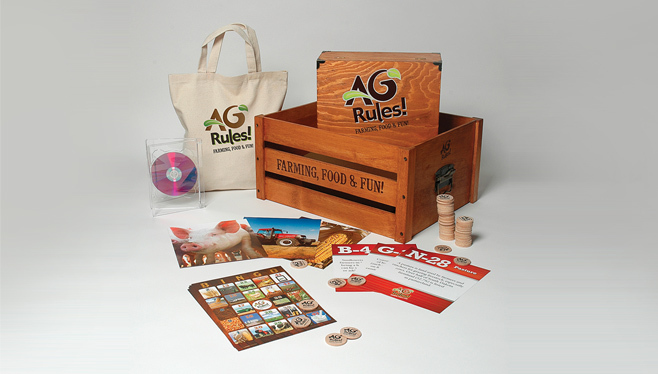 We’ll bring a farmer to your classroom, along with the Ag Rules Bingo Game, fun videos and gifts for students! To learn more about our classroom program or schedule a visit, contact us at (605) 334-0100 or email us today.